American actress Kate Bosworth paid tribute to the late actor Heath Ledger on occasion of his birthday. Well, the actor, who would have turned 40 on April 4, died on January 22, 2008, eleven years ago. It was not only Kate but many other people who honored the actor. Bosworth, who found success in the industry around the same time as Heath, shared a beautiful message remembering Kate. The Blue Crush actor took to Instagram to share her heartfelt message. Well, Ledger is no more but he is survived by his daughter Matilda, 13, from the love affair with his girlfriend Michelle Williams, an American actress. It's so far so good, Every morning we wake up and I look to see if the transformation has happened and if it's turned into the next level that I keep hearing about, but we're not there yet. 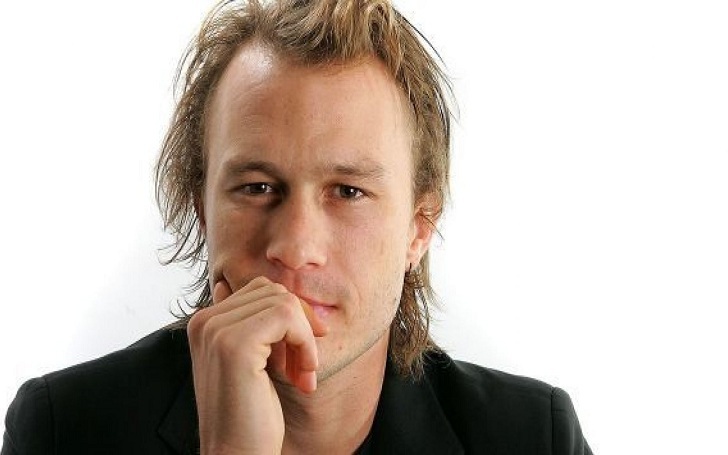 Heath was reportedly found unconscious on 22 January 2008, at about 3:00 pm (EST) in his bed, at his apartment at 421 Broome Street in the SoHo neighborhood of Manhattan. A few minutes later, he was pronounced dead at 3:36 pm.